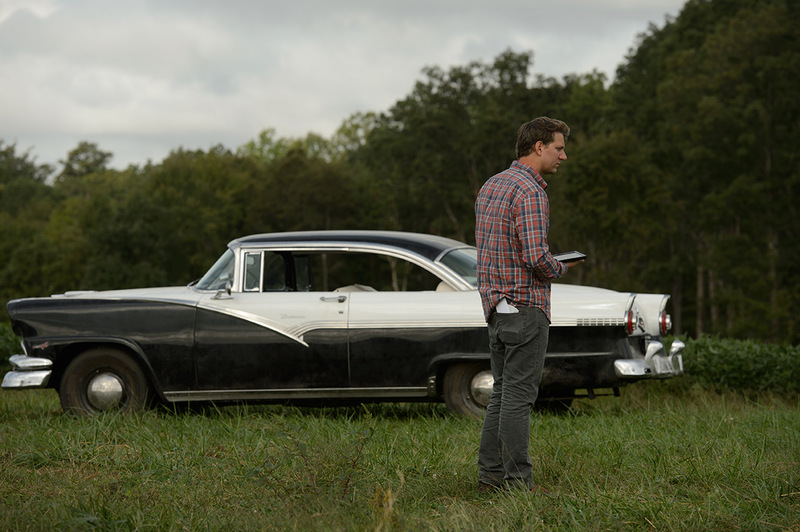 JEFF NICHOLS (Director/Writer) previously wrote and directed the internationally acclaimed features Shotgun Stories, Take Shelter, Mud, and Midnight Special. Shotgun Stories earned an Independent Spirit Award nomination; the Grand Jury Prize at the Seattle and Austin Film Festivals; and the International Jury Prize at the 2007 Venice International Film Festival. Following a 2011 Sundance Film Festival premiere, Take Shelter took multiple honors at the Cannes International Film Festival, including the Critics Week Grand Prize; it was later nominated for five Independent Spirit Awards. Mr. Nichols was again a Spirit Award nominee for his direction of the 2013 release Mud, which world-premiered at the Cannes International Film Festival and became one of the highest-grossing independent films of the year. The cast of Mud shared the Spirits’ Robert Altman Award. In February 2016, Midnight Special world-premiered at the Berlin International Film Festival. Born and raised in Little Rock, Arkansas, Mr. Nichols is a graduate of the North Carolina School of the Arts’ School of Filmmaking. He currently resides in Austin, Texas.